alaTest hat 34 Testberichte und Kundenbewertungen für Sky Now TV box zusammengefasst und analysiert. Im Durchschnitt wurde das Produkt mit 3.9/5 bewertet, verglichen mit einer durchschnittlichen Bewertung von 4.3/5 für andere Produkte. Am positivsten ist den Testern die Größe und die Bedienbarkeit aufgefallen, das Design wird ebenfalls positiv gesehen. Im Durchschnitt haben Anwender dieses Produkt mit 73/100 und Experten mit 88/100 bewertet. A tiny box that gets your TV online for £10. The Now TV box is primarily a way to get more people hooked on Sky's on demand movie service. 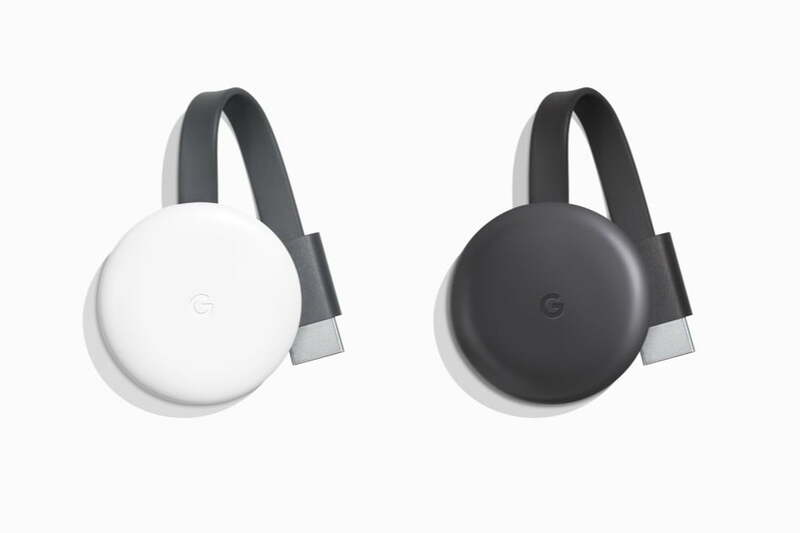 But as it also gets you access to iPlayer, 5 Demand and a bunch of (less essential) streaming services for £10, it's one of the tech bargains of the year. If you've been looking for a cost-effective way of adding Internet TV, be it catch-up or Video on Demand, to a non-connected telly, then Sky's new £9.99 Now TV box must seem heaven sent. 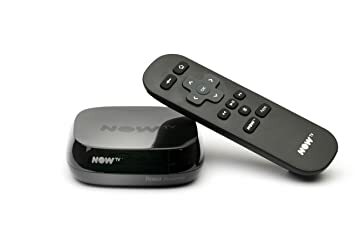 The NOW TV Box is a great little device, offering a simple, mostly cost-effective way of getting Sky content into your home without you having to sign a pact with the devil.